Great Perfume , Smell so Good ! 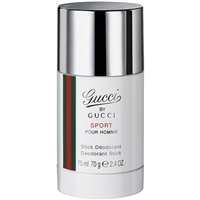 FOr the price, I was a bit disappointed with the strenght of Gucci Sport. THat said, I do like it and use it!